From a century of using Swiss children as cheap farm labor, to the many crises of 21st-century imperialism, here are this week’s top picks in imperial and global history. Thousands of people in Switzerland who were forced into child labour are demanding compensation for their stolen childhoods. 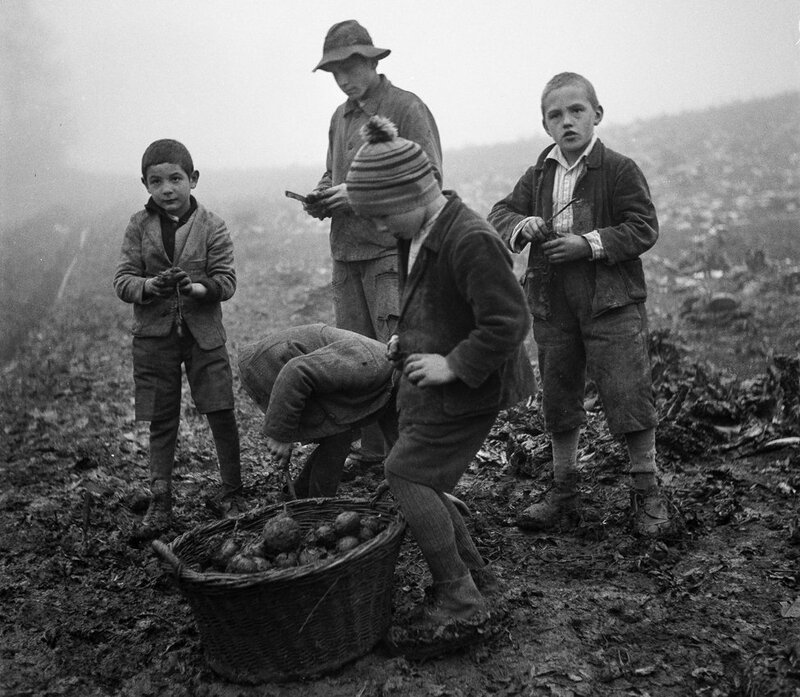 Since the 1850s hundreds of thousands of Swiss children were taken from their parents and sent to farms to work – a practice that continued well into the 20th Century. . . . . In empire history, for example, it’s quite clear that Niall Ferguson hasn’t read a page of what’s been written by cultural or postcolonial historians in the field in the last twenty years; nor has John Darwin for that matter. They are certainly within their rights to disagree vehemently with it. But by now it surely has enough of an accumulated density to warrant genuine engagement, if not the status of legitimacy as well. Itagaki Kōzō was an orphan of empire. At the end of the Asia-Pacific War, then aged fifteen, he was stranded in the former Japanese colony of Karafuto (Sakhalin). His father, a coal miner, had died in a mining accident when Itagaki was a child, and his mother had been killed in the brief but fierce fighting that erupted as Soviet forces swept into the southern half of Sakhalin following the USSR’s declaration of war on Japan on 8 August 1945.1 Just as many young men in Japan sought survival after the surrender by taking jobs with the occupying American forces, Itagaki survived by becoming a “houseboy” to a Soviet officer, and his employer, Maxim Tarkin, appears to have been connected to the GPU (the forerunner of the KGB). In 1949, Tarkin left for Moscow via China, and allowed Itagaki to accompany him from Sakhalin as far as Shenyang in northern China, from where Itagaki hoped to be able to find a way to the Japanese homeland he had never seen. On a regional scale, the picture is less of deadlock than of fluidity. The same causes behind the rise of ISIS—the catastrophic invasion of Iraq and the Arab revolutions—have destabilised all the Arab regimes. Obama, like his predecessor, is now using American military power to freeze this flux. He is, as we have seen, unlikely to succeed. Along the way, however, this new intervention will no doubt cause much human suffering and political damage, in all probability strengthening rather than weakening ISIS. The successes of the counter-revolutionary forces across the region—and above all in Egypt, the heart of the Arab world—have given the initiative to reaction, whatever shape it takes—the US, Israel, Saudi Arabia, ISIS. In the IDF’s bombardment of Gaza, the sectarian massacres in Iraq and Syria, the counter-revolutionary repression in Egypt and the US-orchestrated air campaign we see concrete images of the barbarism that Rosa Luxemburg predicted would engulf humankind in the absence of socialist revolution. Much hangs on a new revolutionary wave. Next International Security: Is It as Bad as It Seems?